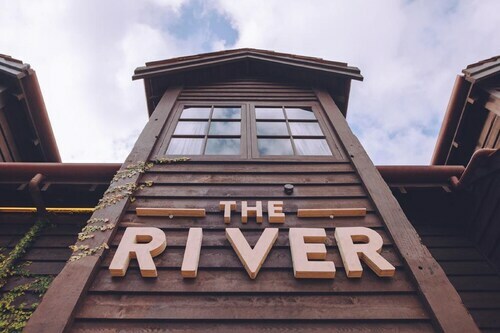 Heading to Margaret River Wine Region? Are you after somewhere to crash near the heart of town? We have 24 options within a radius of 5-kilometre. The Margarets Forest and the Darby Park Serviced Residences are near the city's heart. If none of these suit you, don't worry. 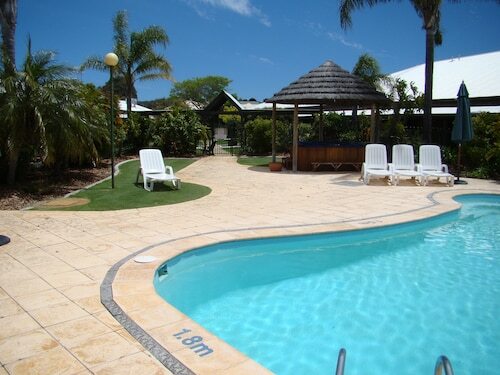 Try the Margaret River Guest House and The Grange Motel Margaret River. For more options, try the Injidup Spa Retreat and the Cape Lodge. They are located 25 kilometres and 20 kilometres respectively from the main center. If those two aren't for you, try the Aqua Resort Busselton or the Seclusions of Yallingup. The close by localities of Prevelly and Gnarabup Beach are certainly worth exploring. Prevelly is 13 kilometres to the southwest of Bramley, while Gnarabup Beach is 14 kilometres to the southwest. 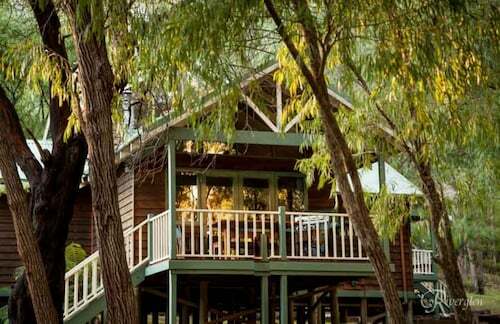 Accommodations in Prevelly include the Margarets Beach Resort and Margaret River Bed and Breakfast. Gnarabup Beach options are the Bushy Lake Chalets and Margaret River Beach Apartments. If you're transiting into or out of Brusselton Airport and choose to stay nearby, try the Busselton Guest House or the Inn the Tuarts Guest Lodge Busselton. How Much is a Hotel Room in Bramley? Hotels in Bramley start at AU$78 per night. Prices and availability subject to change. Additional terms may apply.